Cambridge United have signed striker Matthew Fletcher from Sheffield Wednesday on a one-month loan deal. The 20-year-old Australian started his professional career in England with Sunderland, before briefly moving to Oxford in 2011 and then to the Owls. 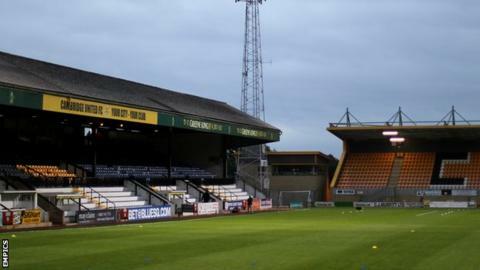 U's head coach Richard Money told the club's website: "Matthew is a young striker with a really good pedigree. "We're looking forward to having him for the next month and hopefully his stay with us will last longer."